If you seek luxurious accommodations, exemplary service, and all the comforts of a business hotel along with the conveniences of a family destination, at a price that is great value for money� look no further. 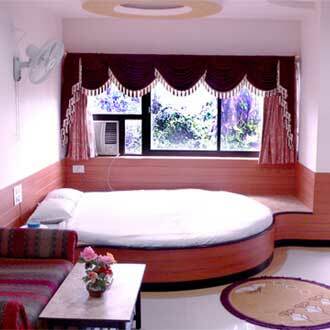 Stay at the Best Hotel in pachmarhi. 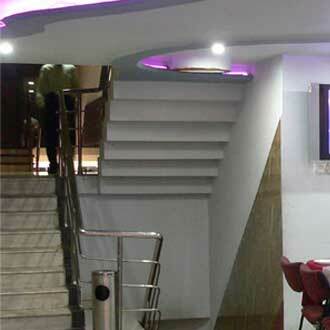 We are one of the best hotels in Pachmari. 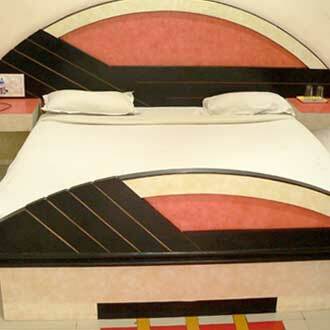 We offer luxury accommodation in Pachmari with degree of uniqueness and individuality that is unparalleled, and you can rest assured of consistently enjoying the standards of friendly and efficient service for which the Hotel has become renowned. The 20 luxurious rooms are fine example of elegance and sophisticated style. At Hotel Pandav, every luxury is a reflection of your taste and indulgence. 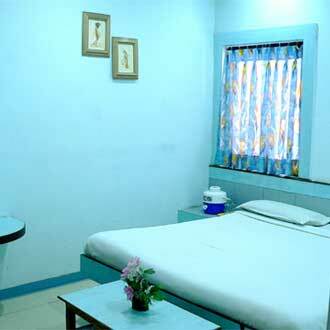 It is the most conveniently hotel located near bus stand. 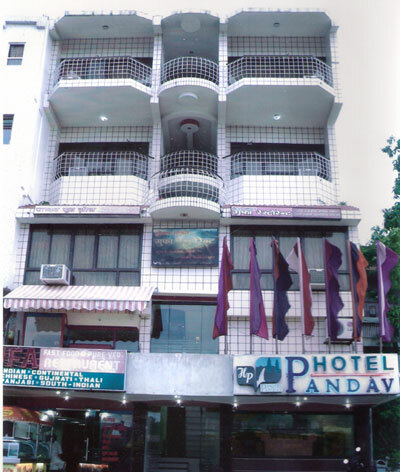 Hotel Pandav is awarded as the best hotel in Pachmarhi. Audio-Visual Equipment, Backup Generator, Parking, Security Guard, Doctor on Call, Room Service, Exhibit Space, Baggage Storage on Request, Restaurant, Family/Child Friendly. House Keeping, Internet Access, Attached Bathroom, Air Conditioning Room, Attached Bathroom, Bottled Water in Room, House Keeping, Bathtub Only, Internet Access, H/C Water. User reviews for "Pandav Hotel Pachmarhi"